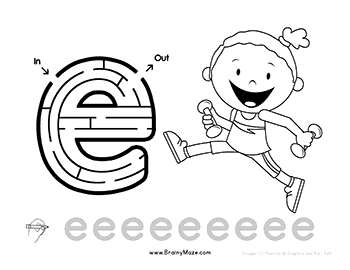 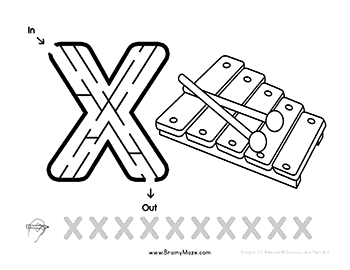 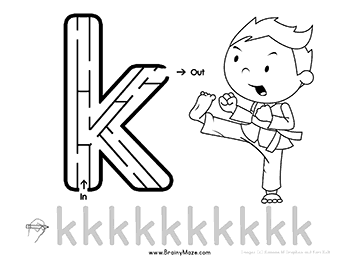 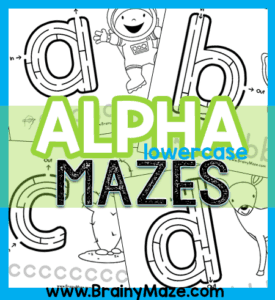 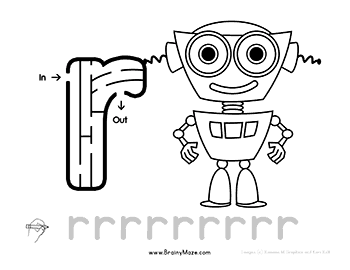 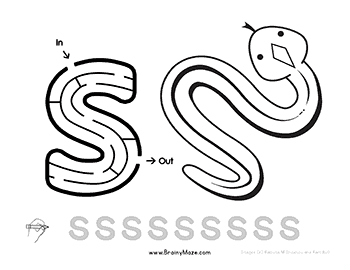 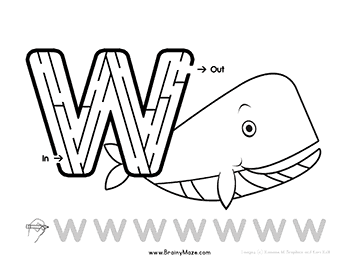 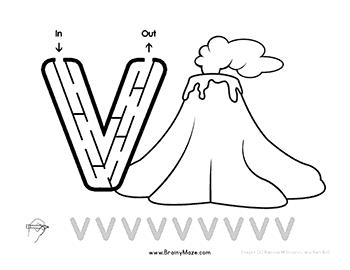 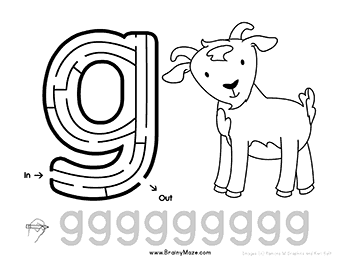 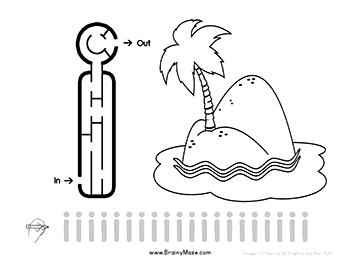 Learning the lowercase alphabet is fun with these exciting letter mazes! 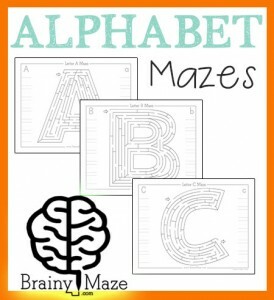 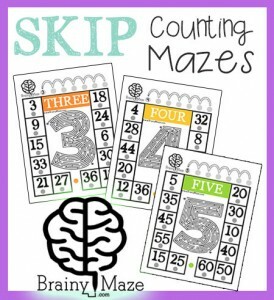 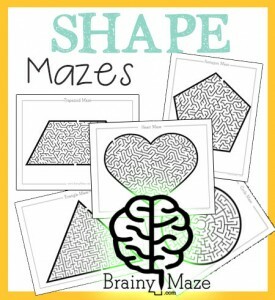 Children can work their way through the alphabet solving simple letter mazes, coloring beginning word pictures and practicing their handwriting skills. 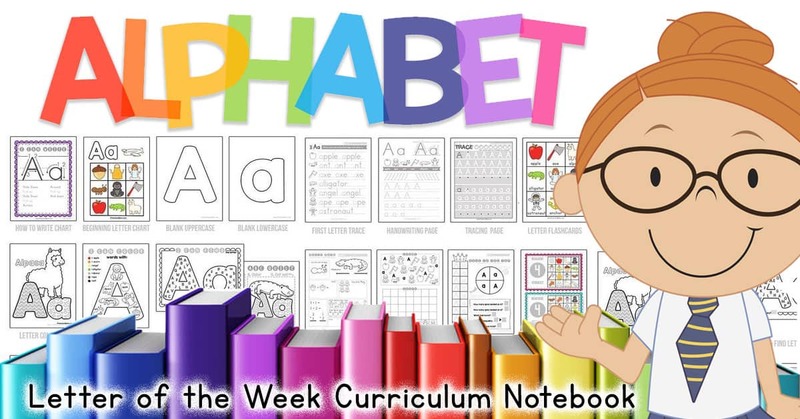 This set is just right for preschool and kinder students! 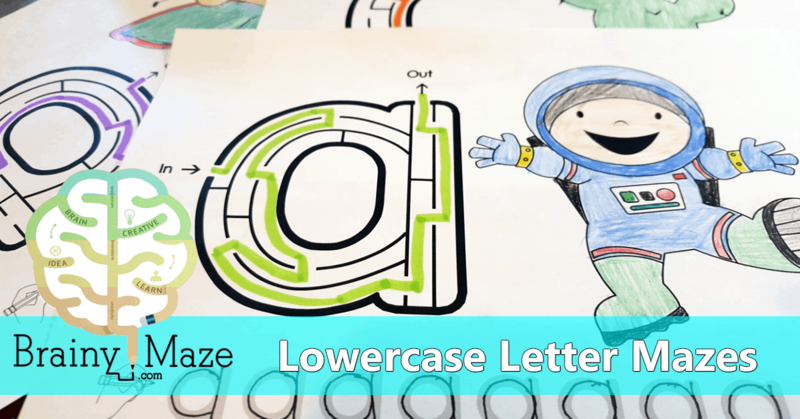 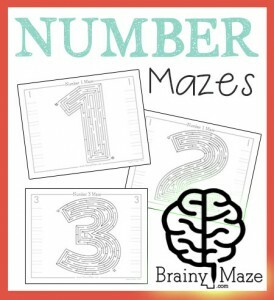 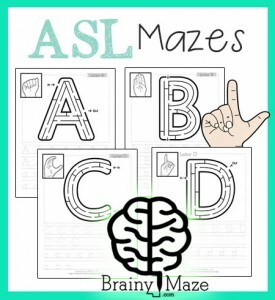 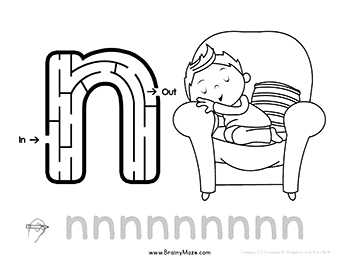 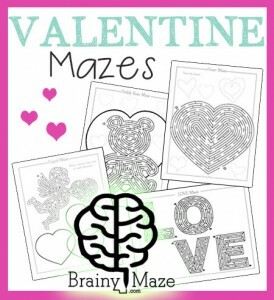 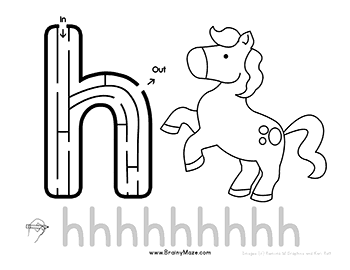 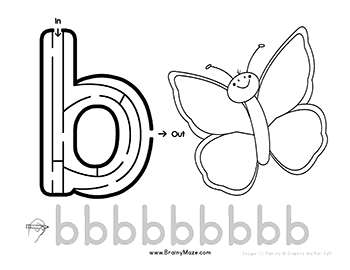 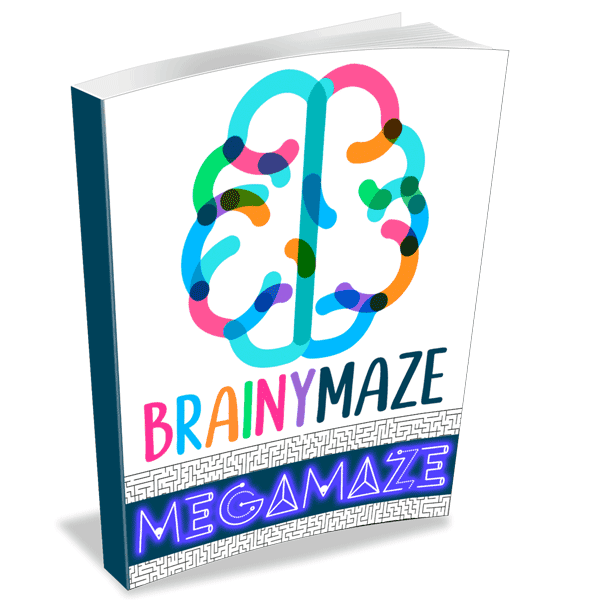 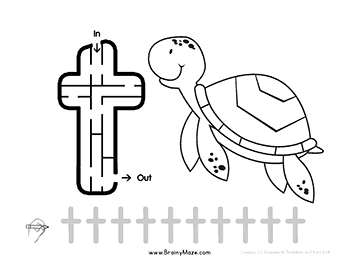 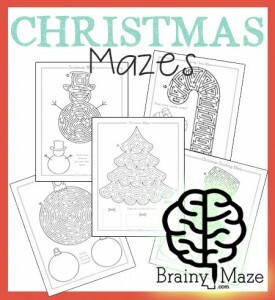 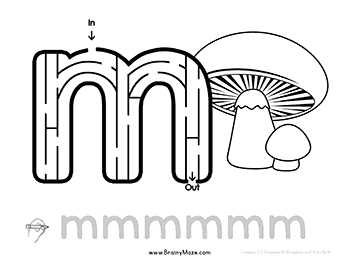 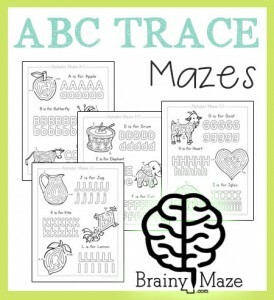 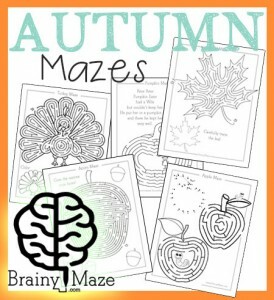 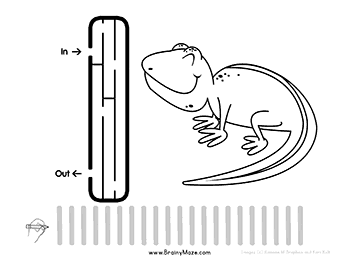 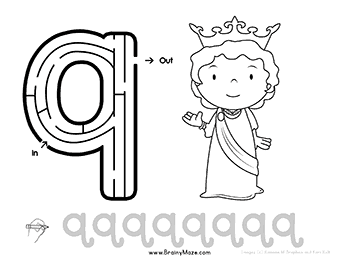 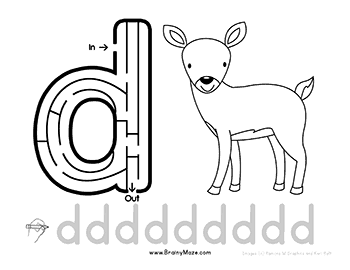 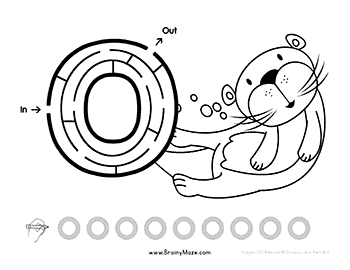 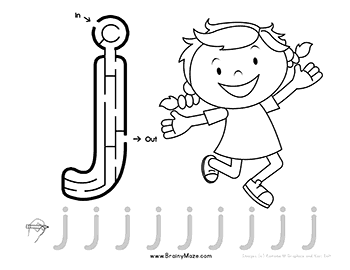 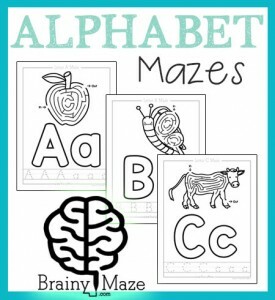 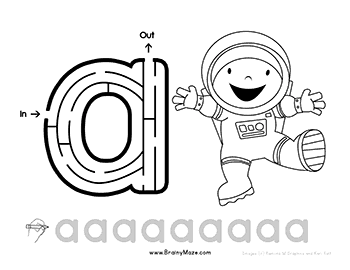 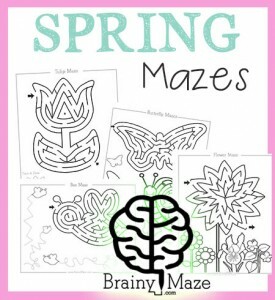 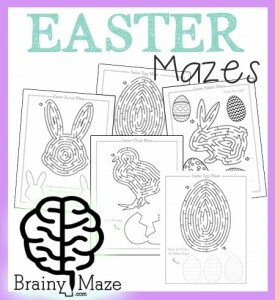 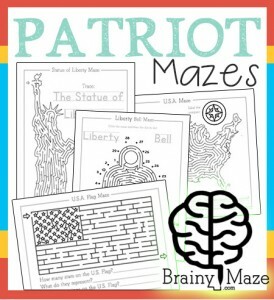 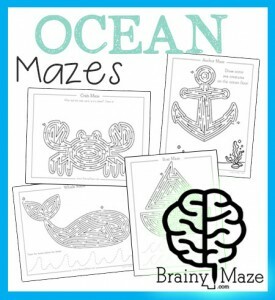 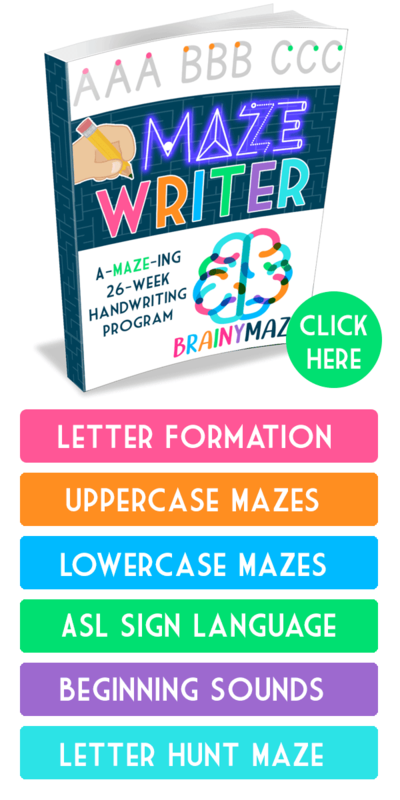 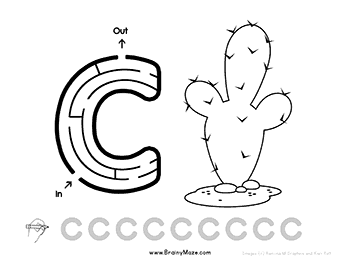 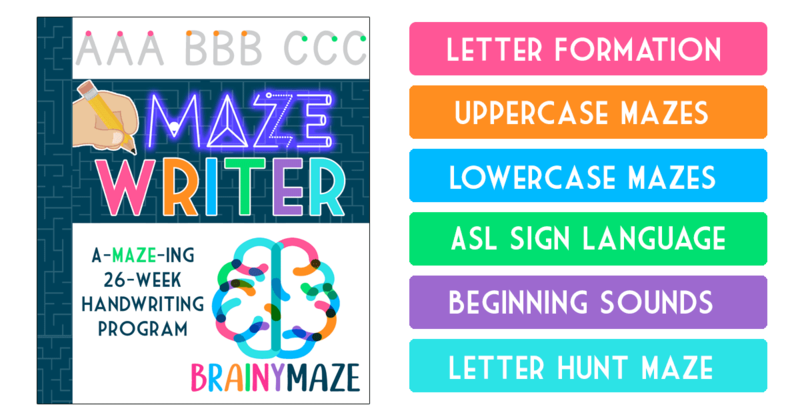 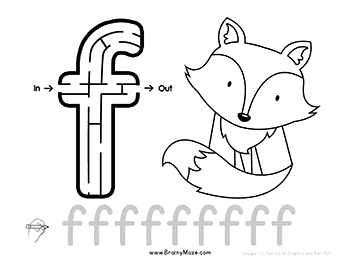 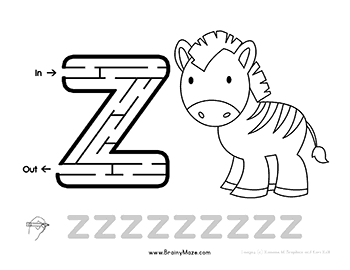 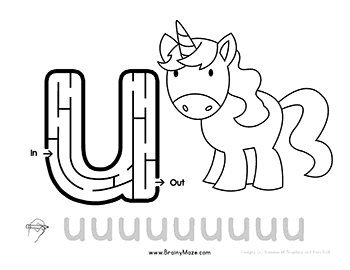 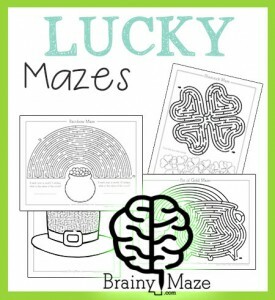 A free letter maze for children to solve featuring a beginning letter coloring page and lowercase handwriting practice.